Updating your cabinets will take your kitchen or bathroom to the next level and will add a little sophistication and flair. 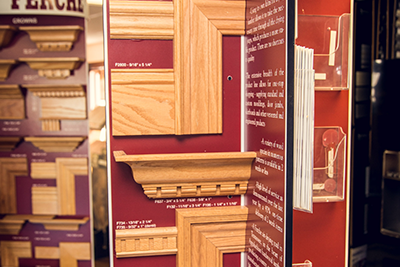 Home Design and Supply are the Fargo cabinets experts. 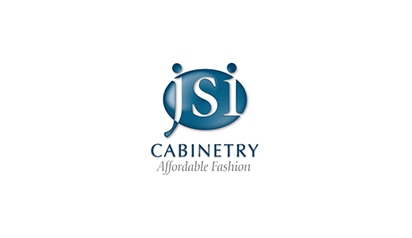 No matter what the budget, we have a cabinet line for you. 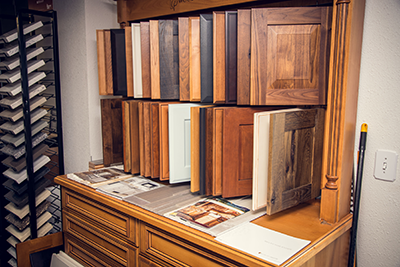 Our cabinets are sure to impress your family and your guests. Updating your cabinets will take your kitchen to the next level and are sure to fit into the current design of your space. 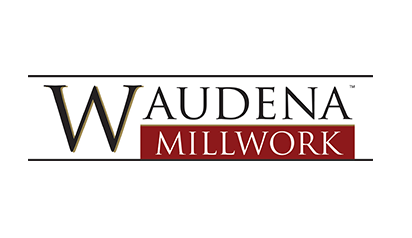 Our cabinet and millwork umbrella of skills and utilities combined are sure to make stunning kitchens and baths and accents throughout your home . 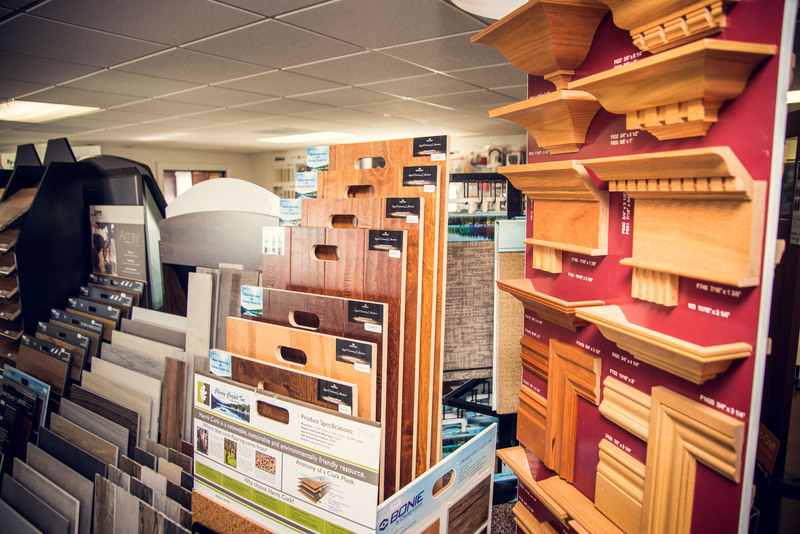 Home Design and Supply in West Fargo, N.D. takes pride in our ability to deliver some of the best millwork the area has to offer. It’s the little things that will make your home stand out. 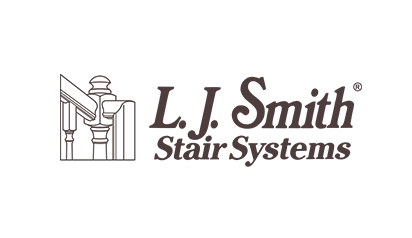 Home Design and Supply will help you to select and create the right finishes to fit your lifestyle. Crown molding will frame any room with a little sophistication. Our crown molding products provide the Fargo area with the perfect touch to any room.. Wainscoting is another way to add trim to your home utilizing stunning panels to protect and decorate your wall. 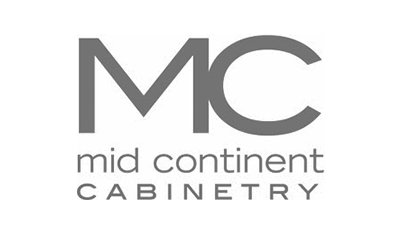 Our cabinet and millwork services have a wide range and can tackle many different custom projects. 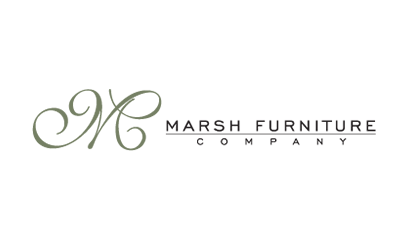 Contact an HDS representative today to speak to the Fargo cabinets experts and update or create your home with a little sophistication and flair today.